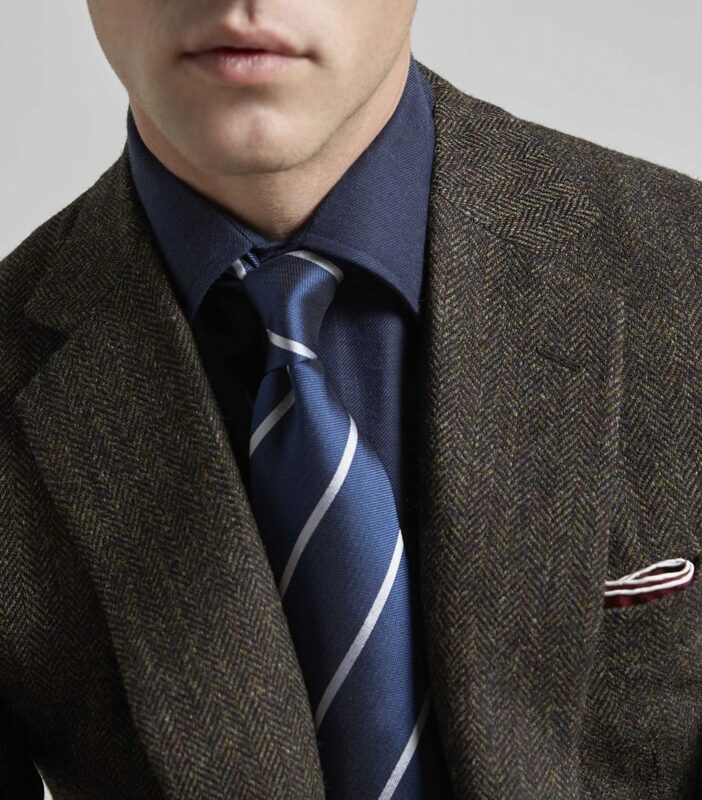 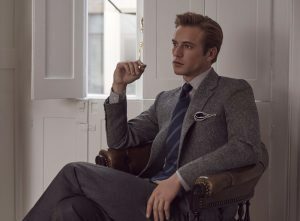 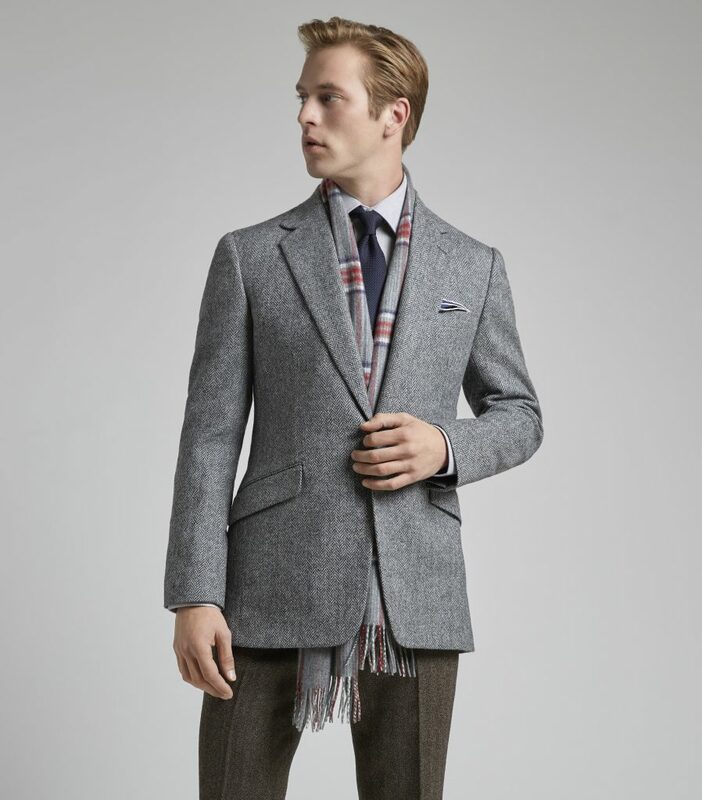 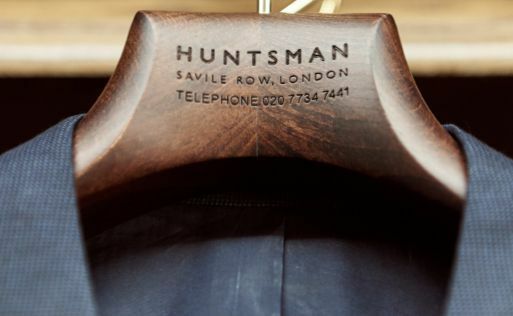 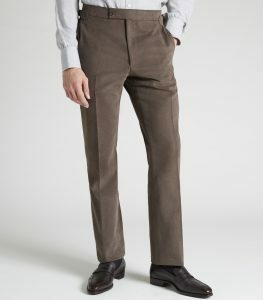 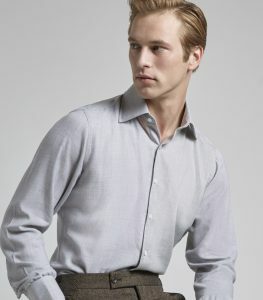 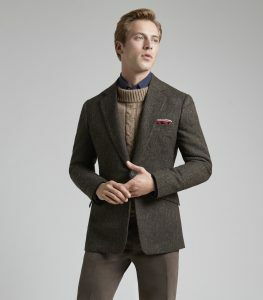 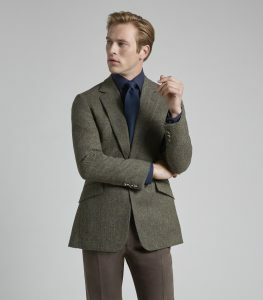 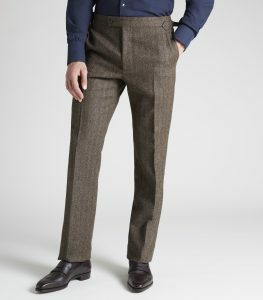 Huntsman is pleased to announce the arrival of the new Autumn/Winter collection. 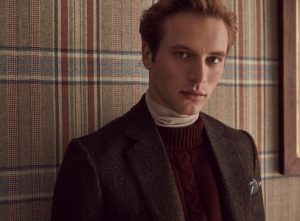 Under the direction of Creative Director Campbell Carey, the autumn winter 2018 collection embraces the house’s strong visual signature and celebrates synonymous styles from its extensive archive. 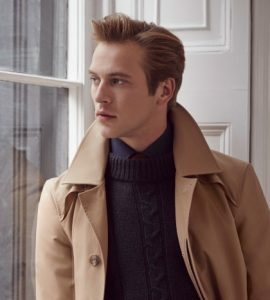 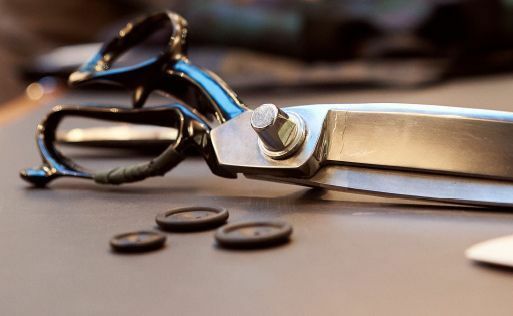 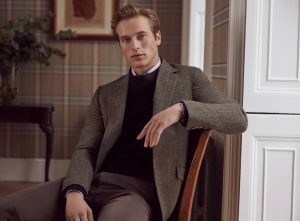 Spanning a range of ready-to-wear and complimentary accessories, the collection offers versatile and effortlessly stylish pieces to fit in any gentleman’s wardrobe. 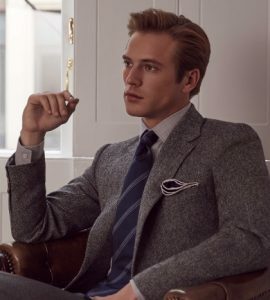 The highlight of the collection are three slim-fit sports jackets in signature Huntsman style referencing the house’s riding and sporting origins. 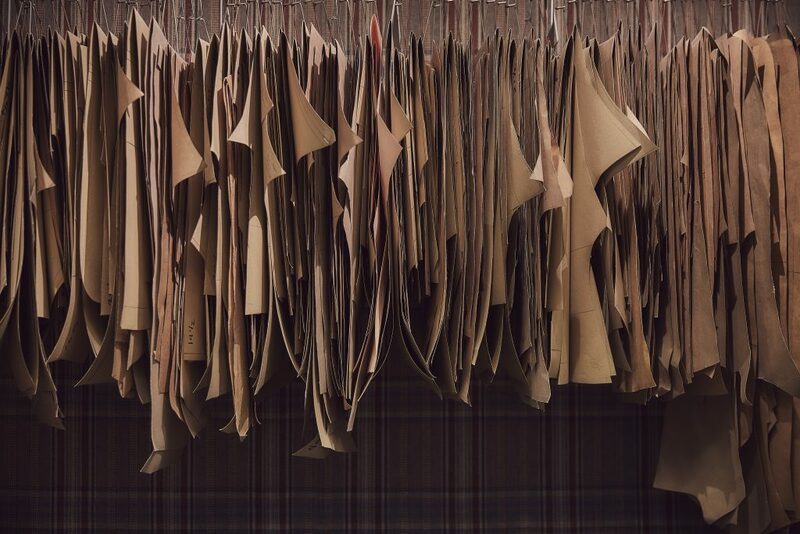 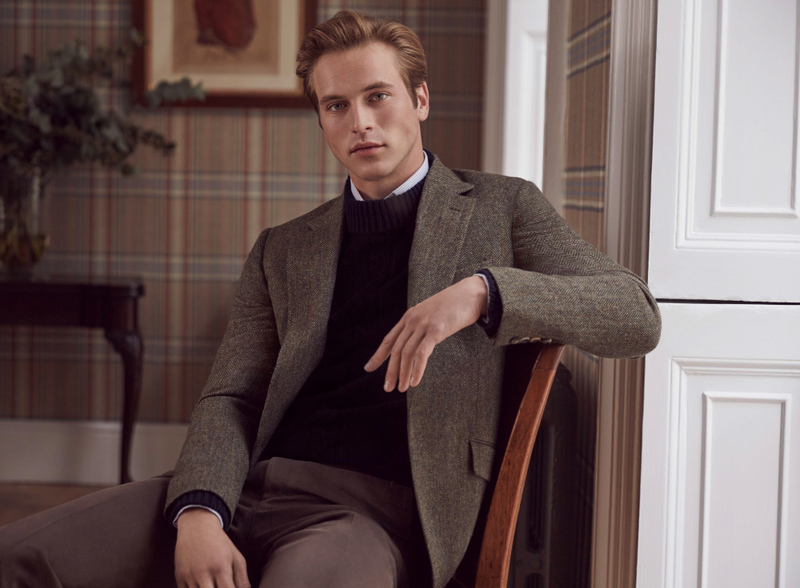 Available in brown and olive, the two herringbone jackets are crafted from a soft blend cloth of merino and Shetland wool, the finest micro count to be found in Britain that embody the earthy elegance only known to the Isle of Shetland. 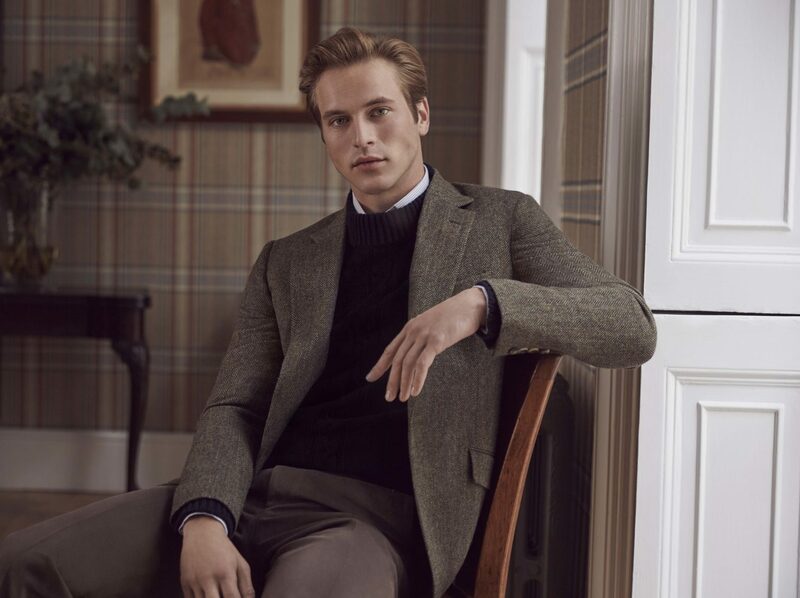 The third sports jacket, available in grey sherry tweed, offers a modern yet traditional look with a cloth that has been meticulously crafted to give it its rich vibrant colour. 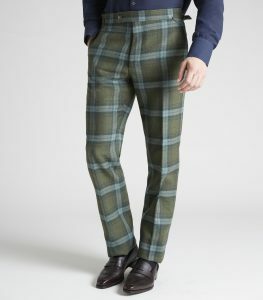 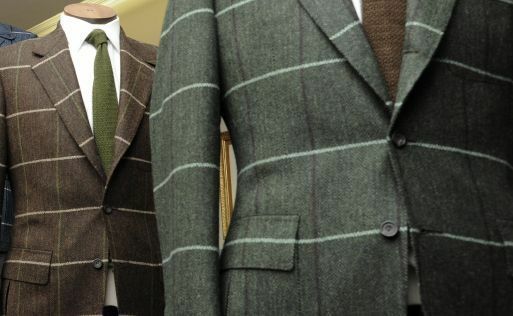 Three cotton and wool trousers are available to compliment the jackets in a brown brushed cotton, herringbone and striking green Glenroyal check. 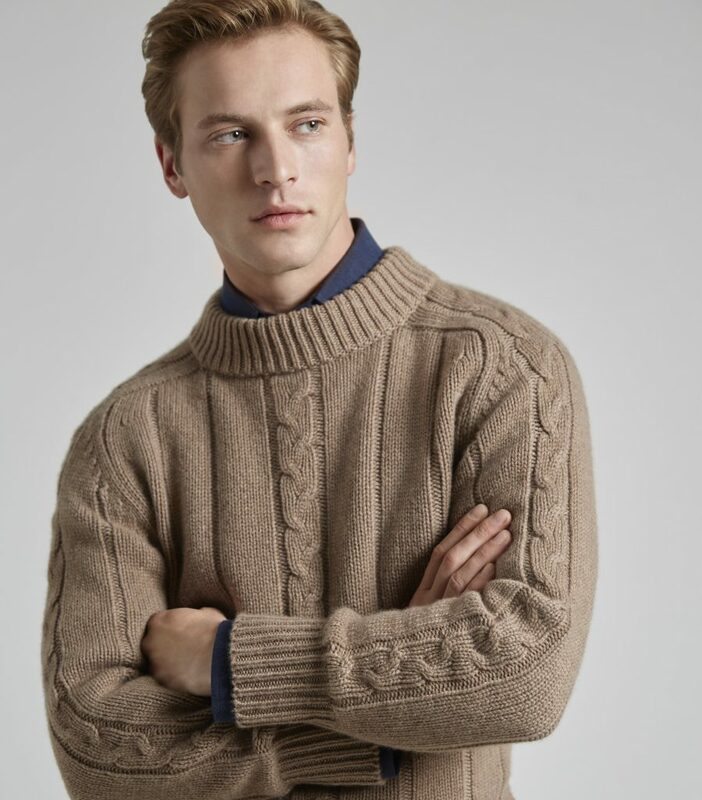 A new range of four cashmere cable knit jumpers with exclusive rib detailing arrive for the winter season. 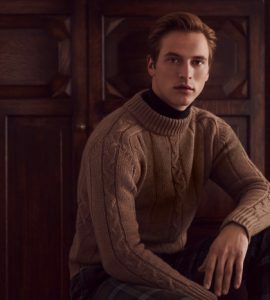 Available in navy, charcoal, burgundy and camel colourways, each jumper is hand-knitted from 100% cashmere sourced from the highest peaks of the Himalayas. 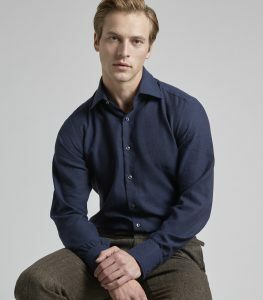 Alongside this, a pair of cotton and cashmere blend shirts in new navy and grey colourways are available which offer soft, warm yet breathable qualities.